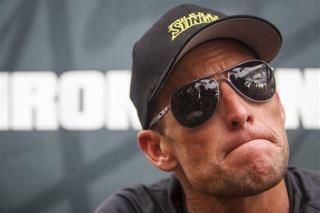 (Newser) – Yet another Lance Armstrong lawsuit has bit the dust. A federal judge today tossed out the athlete's latest lawsuit and allowed the anti-doping case against him to continue, USA Today reports. Armstrong's suit alleged that the US Anti-Doping Agency was violating his rights and overextending its authority by accusing him of doping to win every Tour de France from 1999 to 2005. But US District Judge Sam Sparks said the USADA did not show "wanton disregard for its rules." This is just killing cycling, let them dope FFS, they're all doing it anyway.